The prominent Oxford scientist Richard Dawkins recently issued a controversial tweet advising a woman to "abort it and try again" if she was pregnant with a baby with Down's syndrome. He said "it would be immoral to bring it into the world if you have the choice". Even though genetics and science can reveal impairments and limitations, they aren't good predictors of life. Recently I read a feature about Chris Burke, the celebrated American actor with Down's syndrome. I also recall another story of a talented girl with Down's syndrome, Bryann Burgess, who qualified as a music teacher after undergoing a course of study and an internship at South Carolina University. I wonder what Dawkins would say about them. The world has a wealth of talented "disabled" people. The famous animal science professor Dr Temple Grandin, who has autism, was once misdiagnosed as unteachable. But she turned her picture-based thinking into an asset in her career. Stephen Wiltshire, the artist who has a gift in drawing life-like, detailed cityscapes after brief observations, is autistic and had no language until the age of nine. Queen Elizabeth awarded him an MBE in 2006. There is also a non-verbal, autistic young gentleman, Brad Fremmerlid, who has a special talent for putting furniture together and has a small business in Edmonton, Canada. Life can be constructed more positively. An accommodating society is what we need. Treating disabled people as inferior would only lead to exclusion and marginalisation. Over the last four decades or so, a new perspective has developed: the problem does not lie in the individual's own limitations. Rather, it is about the biases of others, environmental barriers and the legal and organisational obstacles in everyday life. 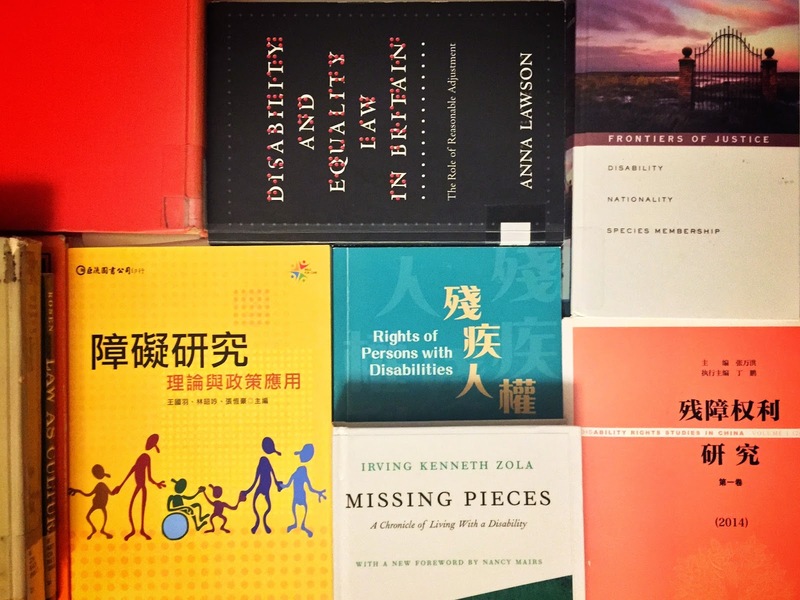 Legal theory on disability equality has undergone a paradigm shift to a rights-based approach. The notions of respect for diversity and equal rights are at the core. It recognises that every individual, with or without a disability, is equally capable of exercising rights, and should be given equal opportunity to live to his or her full potential. The legal concept of reasonable adjustment is the key to address the issues of societal barriers. The UN Convention on the Rights of Persons with Disabilities defines it as the "necessary and appropriate modification and adjustment not imposing a disproportionate or undue burden, where needed in a particular case, to ensure to persons with disabilities the enjoyment or exercise on an equal basis with others of all human rights and fundamental freedoms". It is a complicated concept but it is fundamental to a piece of good disability rights law. Unfortunately, the idea of reasonable adjustment has been missing from the Disability Discrimination Ordinance since it was enacted in 1996, making the legislation somewhat inefficacious. The Equal Opportunities Commission should recognise that need in its current discrimination law review public consultation. 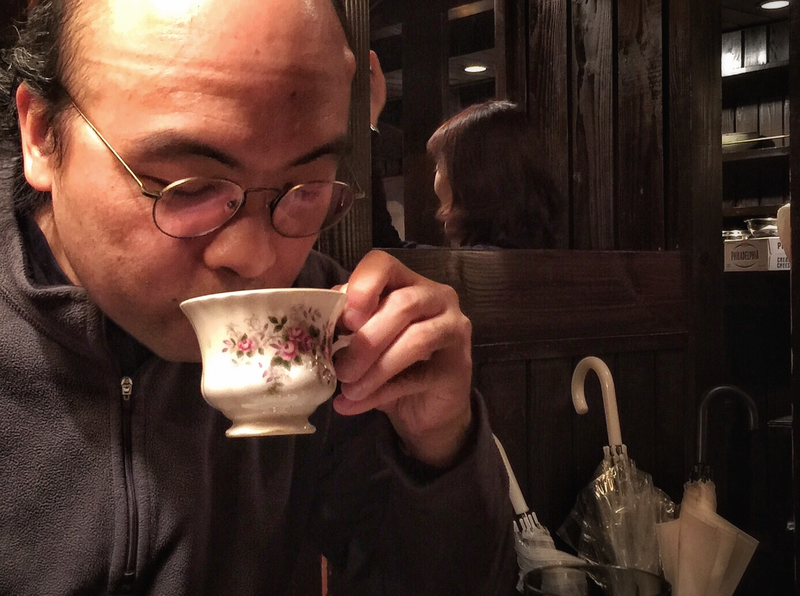 *An edited version of this article appeared as "It's high time to reasonably adjust our disability laws" in the South China Morning Post on 2 September 2014.